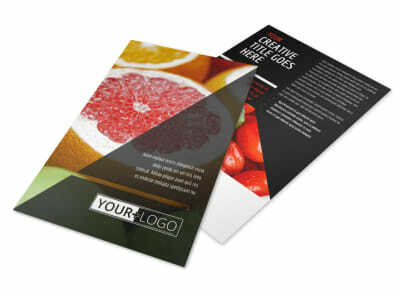 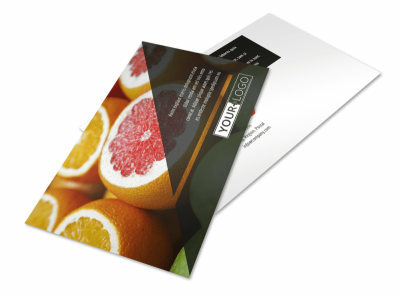 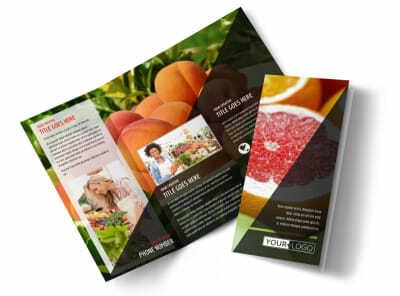 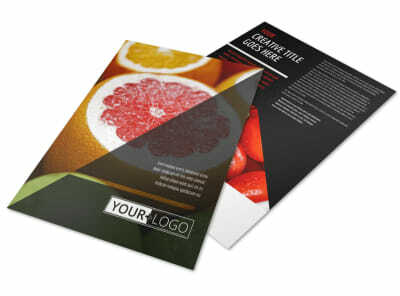 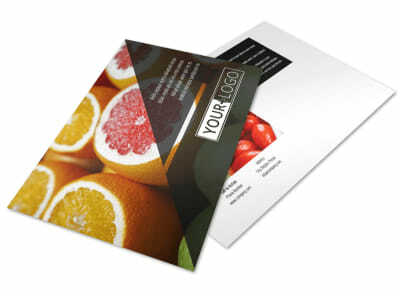 Customize our Farmers Market Brochure Template and more! 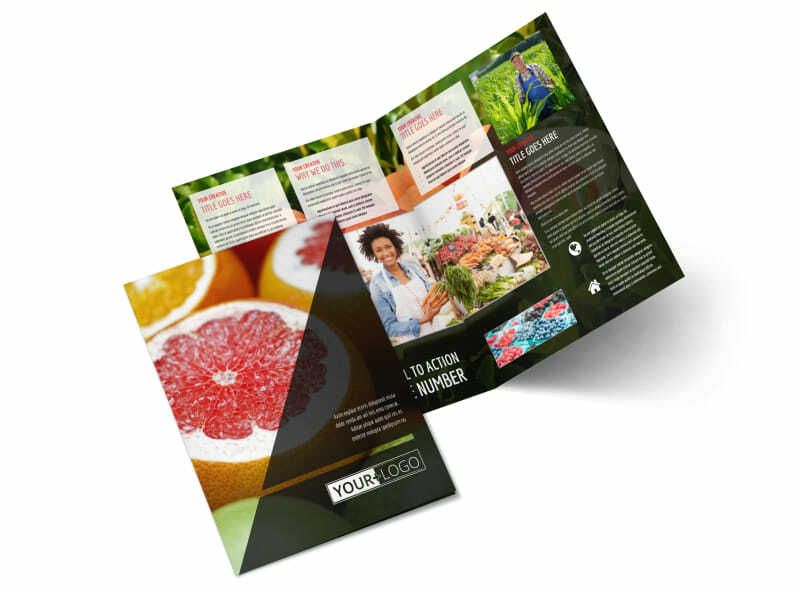 Promote the goodies offered by your local farmers market with colorful brochures designed using our templates to give locals the deets. 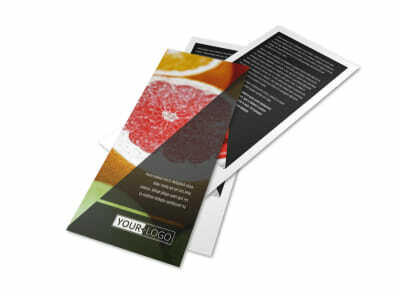 Upload hi-res photos, detail your hours of operation and let the community know how they can get involved. 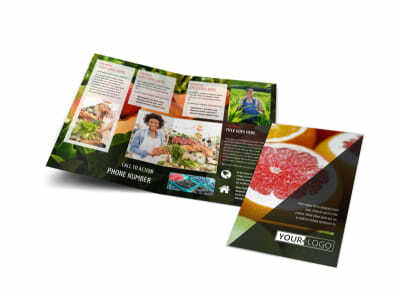 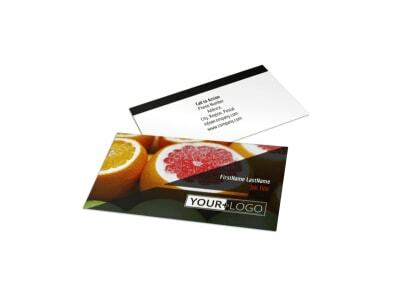 Print bifold or trifold designs on your own, or trust our premium printing process to print them for you for a polished look.